Southie Real Estate News: Coppersmith Sold! 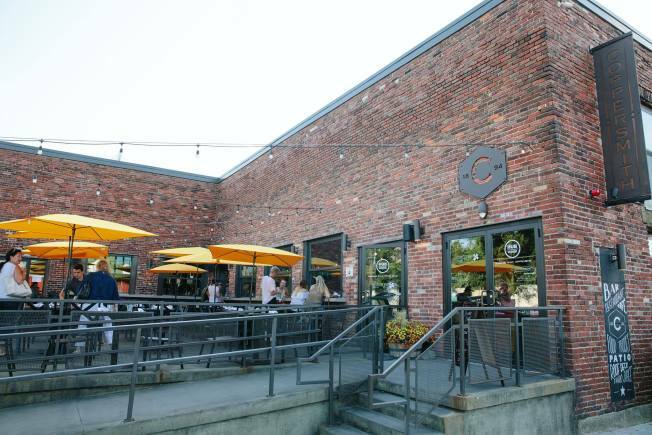 The wildly popular Coppersmith known for its food trucks, airdeck and amazing view has been sold. According to the website Bldup, the 3-story 15,000 square-foot brick and beam building was sold for $19,625,00 to Anchor Line Partnership. The building was last sold in 2013 for $1 million to Langwater Capital Partners. Holy Moly! No plans (if any) have been announced to change anything. Let’s hope not, we love Coppersmith! The post Southie Real Estate News: Coppersmith appeared first on Caught In Southie.